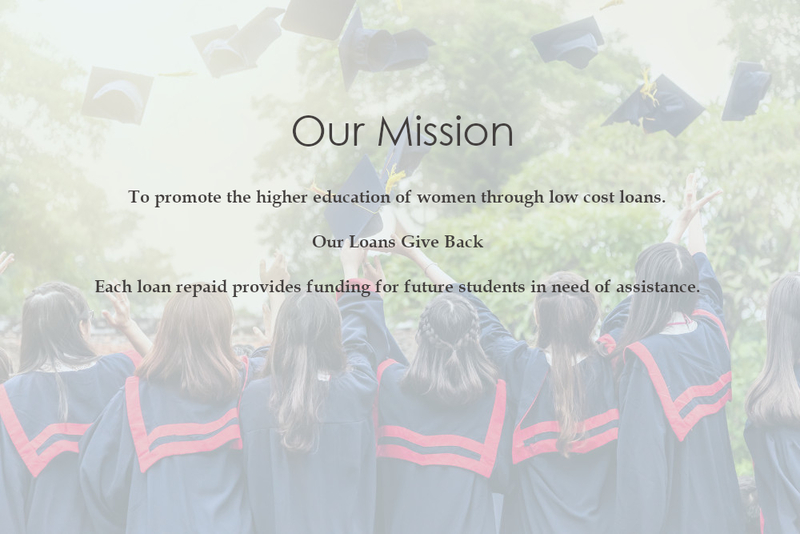 Student Aid Foundation – Promoting the higher education of women with low-cost loans. Borrow at 0% interest while enrolled full time. 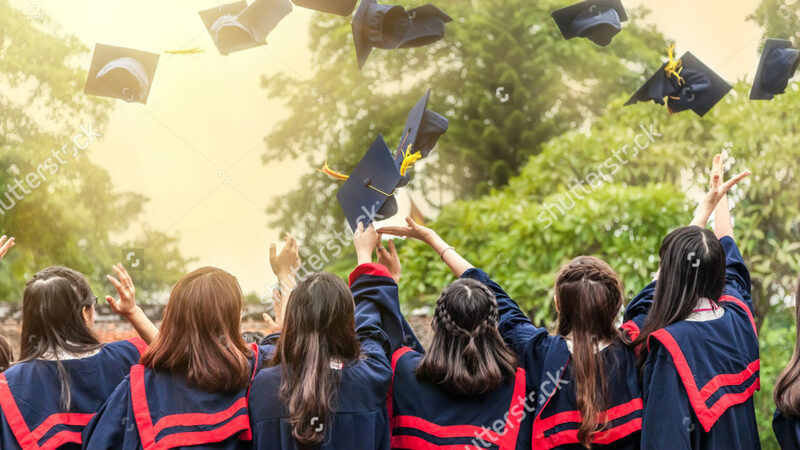 Industry friendly 4% fixed rate starts six months after graduation.